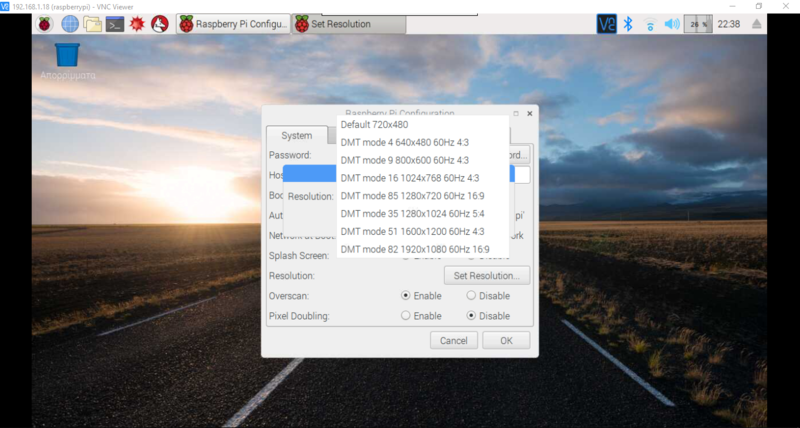 Raspberry Pi automatically recognizes your screen resolution via the HDMI port. 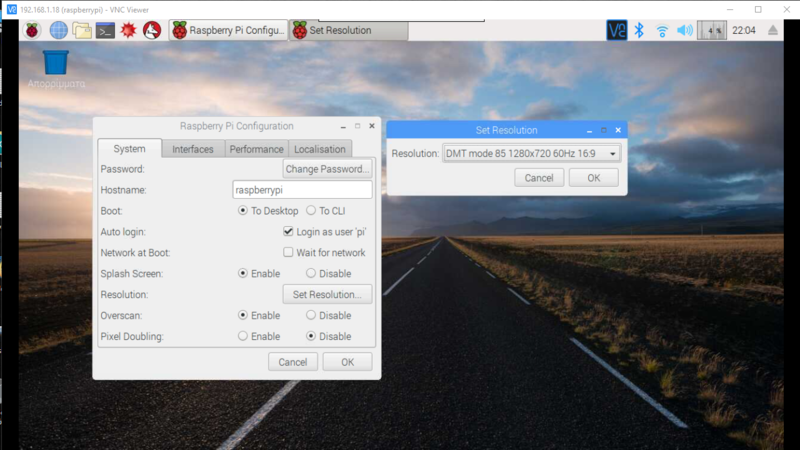 If the resolution is wrong or your monitor does not have an HDMI input (you need to get an HDMI to VGA converter / adapter) you can configure the RPi resolution through Raspbian OS (latest version). In this tutorial you will see how to set your screen resolution. To set our screen resolution, we must go to Menu-> Preferences-> Raspberry Pi Configuration and click on Set Resolution. Which is the best resolution ? As we see there are several options to choose which resolution is best for our screen. 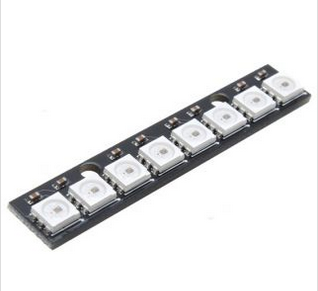 We will choose the 1280x720 60MHz 16: 9 .